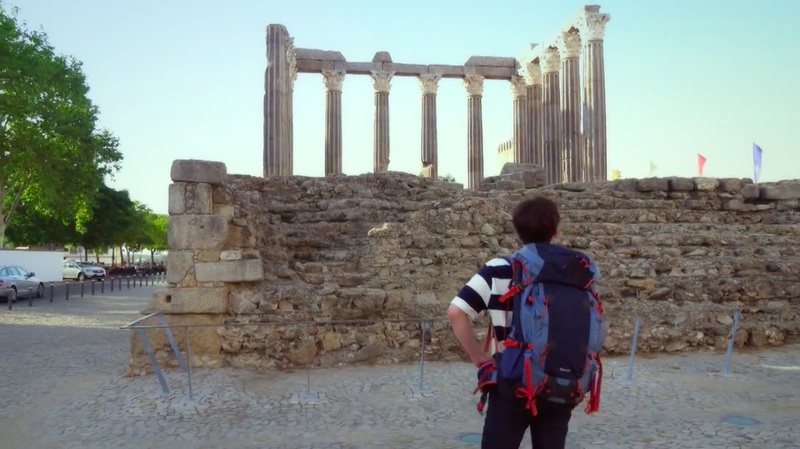 On Joon-young (Seo Kang-joon) stops to admire these ruins while on his backpacking trip to Portugal in episode 11 of The Third Charm / The 3rd Charm (제3의 매력) (JTBC, 2018). 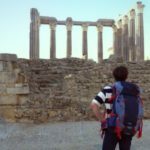 The Roman Temple of Évora [Templo romano de Évora] is a 1st century A.D Corinthian-style monument that was designated a UNESCO Heritage Site in 1986. Though it is said to be built in honor of Diana, the Roman goddess of the moon, these marble and granite ruins are apparently wrongly referred to as the ‘Temple of Diana’ (Templo de Diana). It was in fact, built in honor of the Roman emperor Augustus. 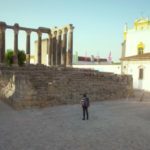 It is located in the central square of the municipality of Évora, the capital of the Alentejo region in south-central Portugal. This is around 1h 30 mins away from Portugal’s capital of Lisbon, if traveling by car.